Holiday entertaining brings a variety of challenges in the removal of spots and spills. 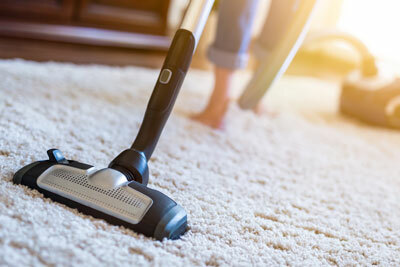 Rich Clark owner of Whip City Cleaning Service in Westfield, MA offers suggestions for the safe cleaning of carpet and upholstery. Rich says, "Holiday entertaining brings a flood of calls to our office with distressed homeowners wanting to remove spots before they become permanent stains. If not cared for quickly, Rich says, a spill can become an unremovable stain in as little as 30 minutes. Rich provides homeowners with simple steps in the removal of spots and the one secret weapon in every home that can remove 90% of all spots. ‍How to remove spots and spills safely. 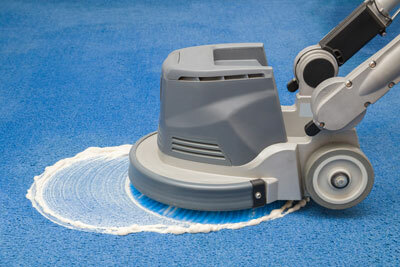 How to avoid fraying the carpet fibers when cleaning the spill. How a spoon can be the first weapon of defense. What is the best cleaning product on the shelf - and it isnt even sold as a carpet cleaning solution. Whip City Cleaning Service provides free information to individuals with challenging cleaning problems. Consumer may call our office at 413-568-6680 for advice. Rich is available to provide additional information.